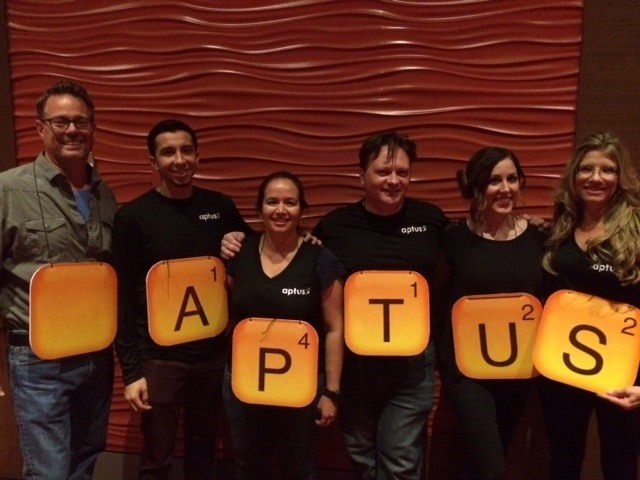 The APTUS team had a blast at the annual Split Happens Bowling Event last night at Red Rock Lanes. Thanks to hosts Henriksen Butler, and thanks again to Sarah Navrkal and our sponsor Patcraft. A great time had by all!